Laurel Park is a community located in Sugar Hill Georgia, offering traditional brick front one and two story single family homes.. This neighborhood is found on Suwannee Dam Rd approximately 1 mile from Lake Lanier and East Bank Park. Laurel Park offers residents a club house, community pool, tennis courts, playground, sidewalks, underground utilities, and street lights throughout. 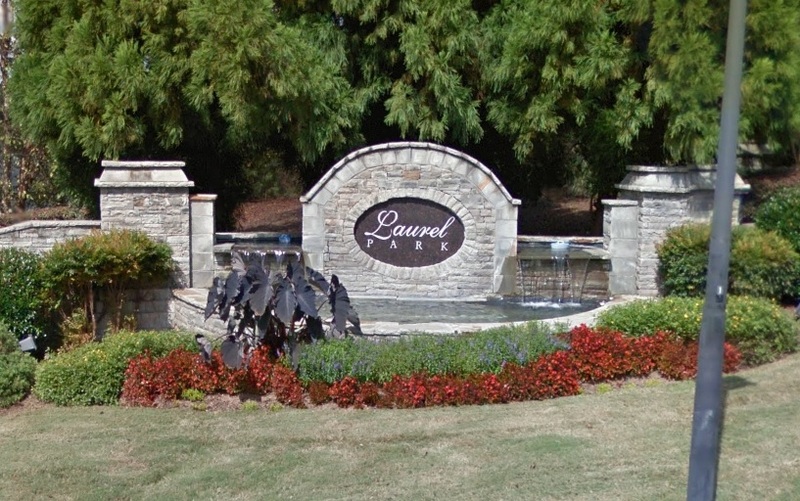 Laurel Park is served by the Gwinnett County School System. Lanier High, Lanier Middle, and White Oak Elementary are the schools zoned for this community. The homes available for sale in Laurel Park Subdivision are listed below.